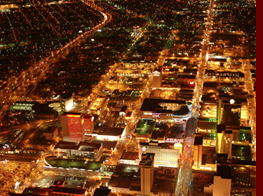 This gallery is a selection of aerial photographs of Las Vegas taken by Lindsay Hebberd from the Sanyo blimp, as well as spectacular skyline vistas (2005-2007). Most of these images are still relevant today, a few are now historical. These photographs offer a unique perspective of the distinctive architecture of this city. Please contact Lindsay for specific requests. 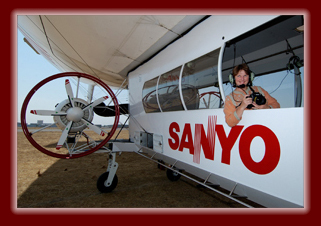 COMING SOON: Separate galleries ~ California and Canada ~ of Lindsay's aerial photos.